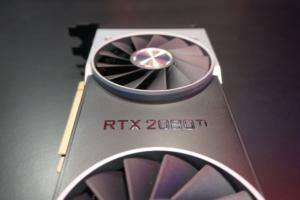 These legendary total conversion mods completely overhauled their games—and some changed all of PC gaming forever. 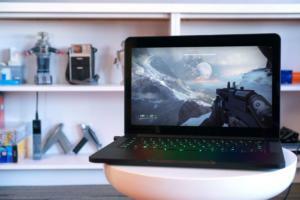 Mods are big part of the reason why PC gaming’s so great, but not all mods are created equal. All fan-made mods released in the Steam Workshop or Nexus Mods deserve to be celebrated. Every visual upgrade, every gameplay tweak, every new costume or campaign or character gives you deeper, more direct control over your gameplay, and that’s worthy of the highest praise possible. Some mods, though, bend and twist the very fabric of a game, turning it into something else—and oftentimes, something better. A select few mods don’t just breathe new life into a game, they create new games, and every now and then they inspire entirely new genres. These are the most influential “total conversion” mods of all time. Let’s start with the mod that I’m currently infatuated with, and the inspiration for this article. The original Long War mod took XCOM: Enemy Within’s long, brutal tactics campaign and, well, turned it into a longer, even more brutal war. Long War altered virtually every aspect of the game to make XCOM more complex and unyielding. Enemies were strengthened, new soldier classes and abilities were introduced, all sorts of new items were added, fresh gameplay concepts like fatigue were introduced, and the anti-UFO air game was greatly ramped up. 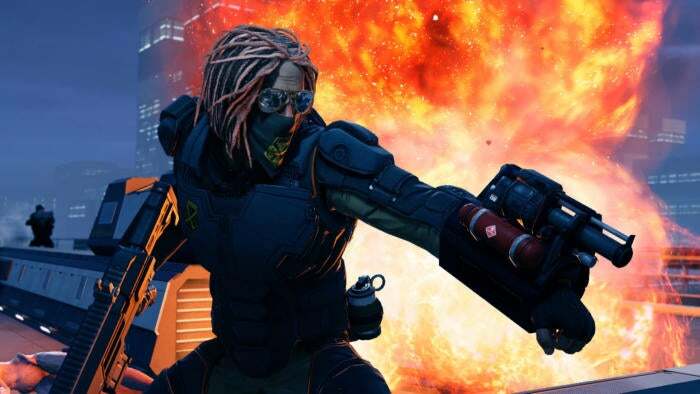 Firaxis, XCOM’s developer, loved Long War so much that it commissioned the team to create three semi-official mods for XCOM 2’s launch and supported the creation of a Long War 2 mod, which released just last month. 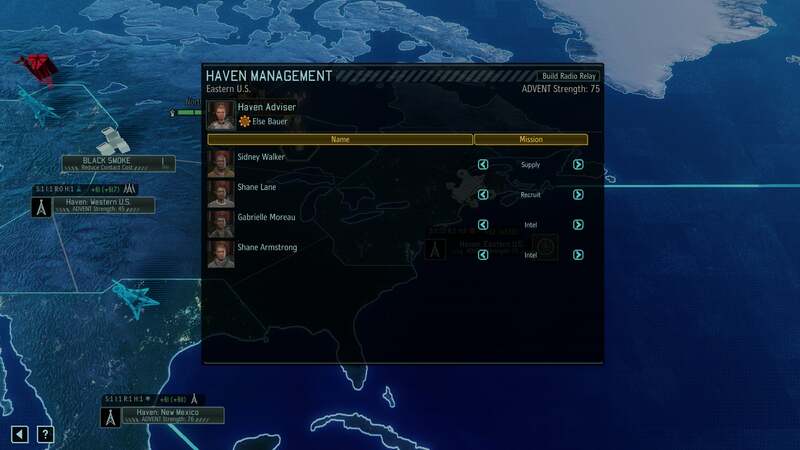 Long War 2 (pictured) overhauls XCOM 2 even more than its predecessor, adding (among many other tweaks) extensive elements to the map and haven management layer that give XCOM 2’s strategy layer depth and importance sorely missing from the core game. It’s like a whole new game, and thanks to Long War 2 I’ve already sunk over 40 more hours into one of my favorite PC games of 2016. 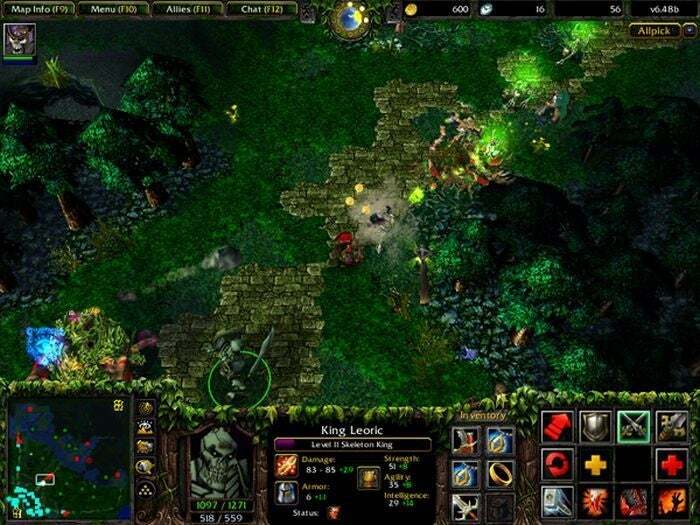 Valve acquired the rights to Dota and followed up with the immensely successful Dota 2, but if you still want to play the original, you can find it on Modbb as DotA Allstars. 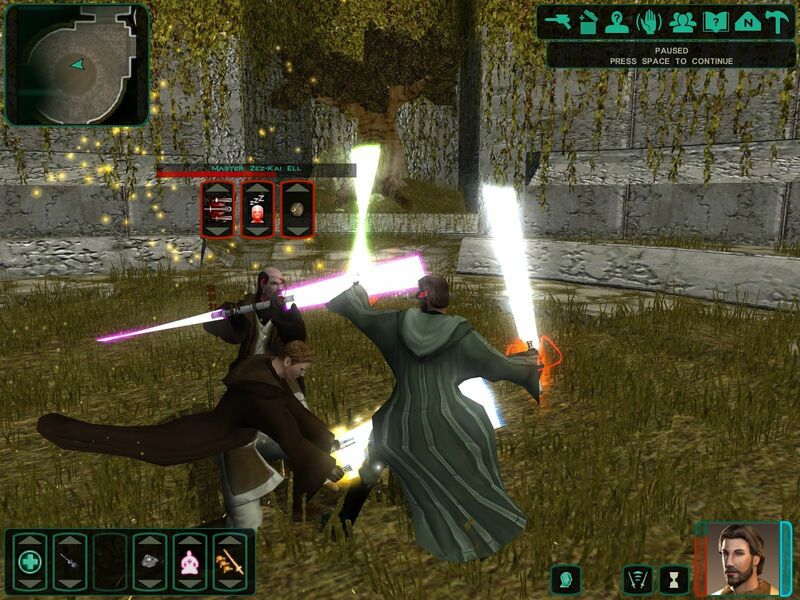 Valve’s got a knack for embracing popular mods and elevating them to new levels. Counter-Strike is one of the most popular game series around and an avidly watched e-sports staple. 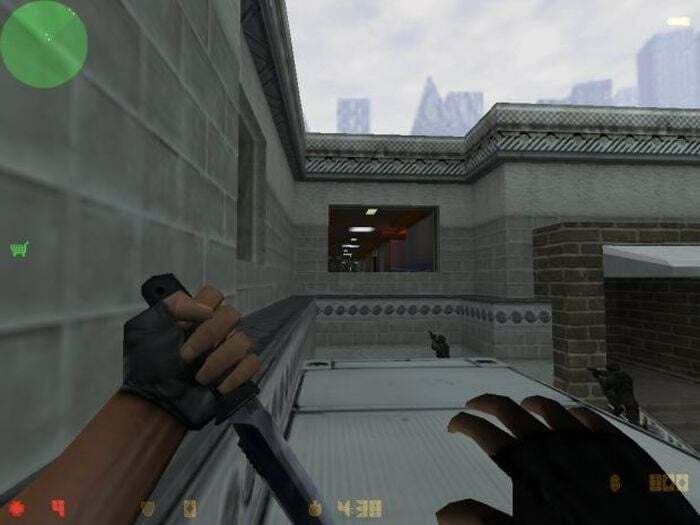 But before gamers planted bombs and shot faces in the standalone games, Counter-Strike began life as a fast-paced multiplayer mod for the original Half-Life. Thanks, Gordon Freeman! 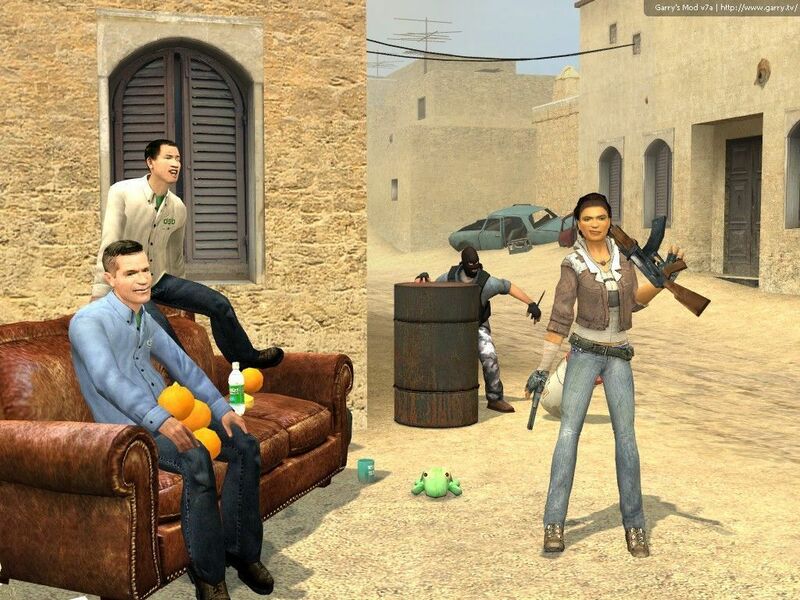 Fun fact: Valve actually hired the duo behind the Counter-Strike mod to kick off the Counter-Strike franchise. Surprise! Yet another Valve behemoth started life as a mod. 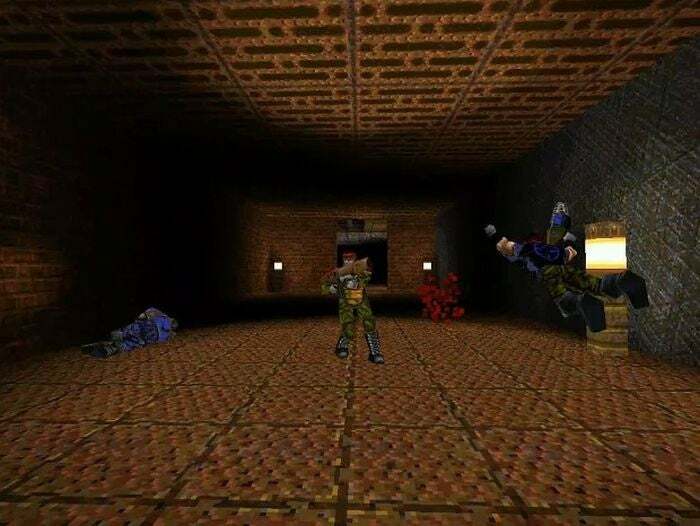 Team Fortress added goal-based competition in the form of Capture the Flag, a class system, and extra teams to the original Quake’s multiplayer. It became insanely popular, leading to the release of the standalone games and, eventually, an entire online economy that revolves around hundreds of digital hats. Threewave Capture the Flag, Team Fortress’s major competitor in the world of Quake mods, has sadly been relegated to Steam Group meetup status. It was damned great too, but Threewave didn’t change the world like Team Fortress. But enough about mods that Valve transformed into money-printing e-sports machines. Some of the most impressive total conversion mods around infuse the Elder Scrolls series with whole new lands, characters, quests, campaigns, gameplay, and heck, even fresh voice actors. They’re entirely new experiences, built in the spirit and mechanics of the games they’re built upon. First came Nehrim: At Fate’s Edge for Oblivion, packed with a 40-hour main quest, a new skill system, and the abandonment of the core game’s controversial enemy level scaling (huzzah). It took volunteers in the SureAI community years to create, as did Enderal: The Shards of Order—a total conversion mod for Skyrim that just released in 2016. Enderal’s actually the direct sequel to Nehrim, and both games are set in their own distinct universe rather than the Elder Scrolls’s Tamriel. If you adored the recent Elder Scrolls entries, grab these mods and prepare to fall in love again. Just Cause 2’s wildly popular multiplayer mod didn’t change the core gameplay itself aside from adding (you guessed it) multiplayer to the open-world action sandbox—but wow does that single tweak pack a massive effect. 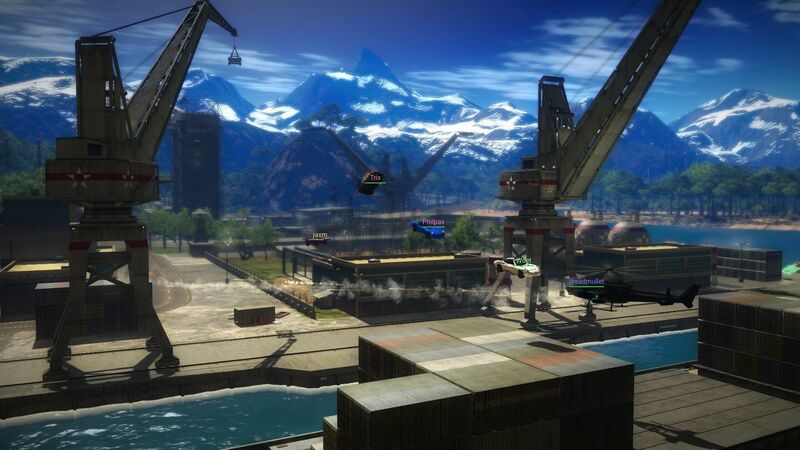 If you thought Just Cause 2 was chaotic playing all by your lonesome, try having hundreds of people running around the island of Panau simultaneously, spawning jets out of thin air, blowing each other up, and then parachuting back into the action seconds later. One server even lets you build structures out of in-game items, Minecraft-style. It’s a bummer that Avalanche didn’t bother adding multiplayer to Just Cause 3 after this mod helped JC2 explode in popularity on the PC… but that game’s performance varies wildly even with a single person playing, so maybe the decision isn’t all bad. DayZ overhauled Arma 2, converting the military simulator into a harsh open-world multiplayer game filled with zombies, players who could either be hostile or friendly, and all sorts of emergent gameplay. Oh, and lots of nervously-hiding-in-bushes, as shown above. 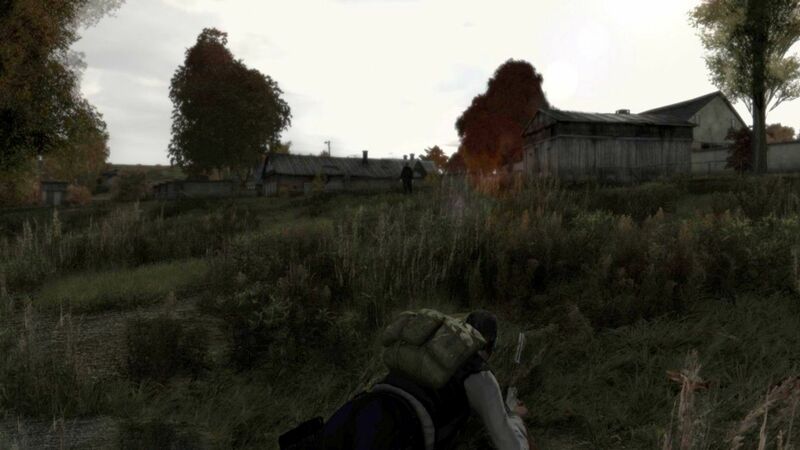 DayZ’s massive success kicked off the current gaming infatuation with survival games. Arma 2’s developer even hired DayZ’s creator to create a standalone version of the game, which became one of Steam Early Access’s biggest early success stories—though it’s been languishing in development hell ever since. The Arma series is almost more popular for being a mod platform than for being a top-tier military sim, and like Day-Z, an Arma 3 mod helped kick off an entirely new genre. 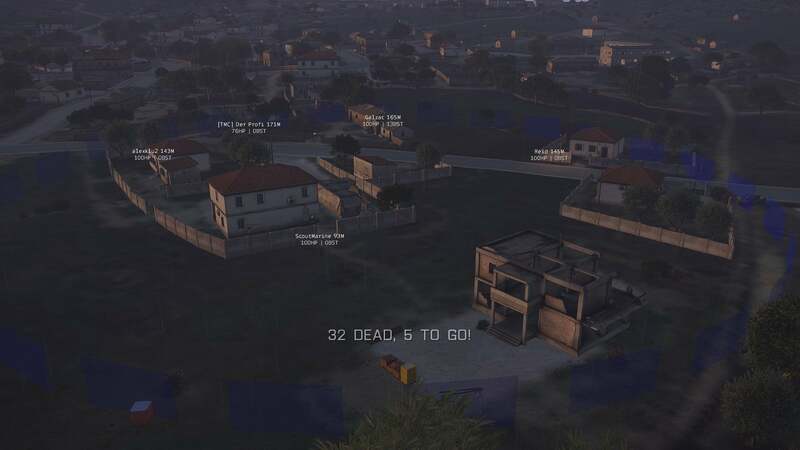 PlayerUnknown’s Battle Royale mod pits dozens of players against each other on Arma 3’s massive maps. You start off devoid of gear and need to scrounge for randomized loot while simultaneously keeping an eye out for other players and the play zone itself, which frequently shrinks to encourage conflict. Everybody gets one life; the last man standing wins. I’ve sunk almost a hundred hours into the wonderfully tense mod, where a single bullet from a faraway sniper can end your game. The mod’s success motivated Daybreak games to tap creator Brendan Greene—a.k.a. PlayerUnknown—for help with H1Z1: King of the Kill, which has become one of the most popular games on Steam. 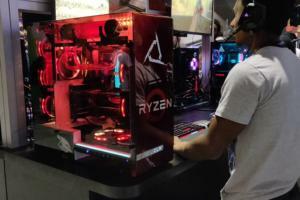 Since then, Greene joined up with Tera, the developer behind the Tera MMORPG, to create a standalone 64-player battle royale game called PlayerUnknown’s Battlegrounds. That game recently held numerous closed beta tests, so I’d expect it to launch sometime in 2017. This open-source mod transformed Doom 3 into the modern Thief reboot that stealth fans were begging for, but Square Enix refused to deliver until 2014’s muddled, uh, Thief. Yes, you read that correctly; the modding community turned Doom 3 into a stealth game. The sneaky-sneak Dark Mod recreated Thief’s steampunk vibe and even introduced fresh lockpicking, loot, and stealth aspects to the Doom engine. 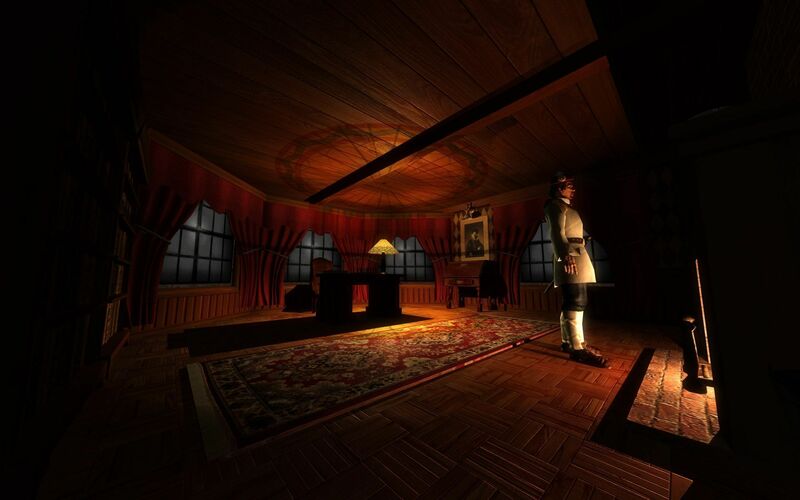 Dozens upon dozens of fan-made missions and campaigns were introduced for the mod, and since 2013, you don’t even need Doom 3 to play them anymore, as Dark Mod 2.0 released as a standalone game. Groovy. Garry’s Mod can still regularly be found in Steam’s list of the top ten most-played games at any given time, but before it stood alone, the game began life as a Half-Life 2 mod. Garry’s Mod transformed that sleek, straigtforward singleplayer shooter into… well, the full game’s description sums it up very well. Beyond those thousands of daily players, you’ll find hundreds of thousands of Garry’s Mod models, modes, and assets in Steam Workshop. Beyond games, people have used it to create all sorts of wild webcomics, videos, and—uh—McDonalds. The only limit is your imagination. The wondrous mods are only the tip of the iceberg, and some of the best available aren’t even total conversions. From The Sith Lords Restored, which added cut content to Star Wars: KOTOR 2, to the amazing Game of Thrones mod for Crusader Kings 2 to neon-drenched NeoTokyo for Half-Life 2, great mods can make great games even better. 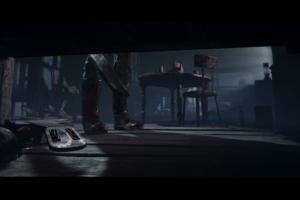 Heck, mods can even make Fallout 4 playable. That’s true magic. 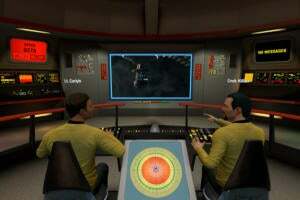 Modders, we salute you. Everybody else: Get over to Nexus Mods right now.